What it feels like to sleep with 5000 books, only a book lover can understand this. The blended aroma coming out from the pages of 5000 books can make any book lover go drunk for centuries. 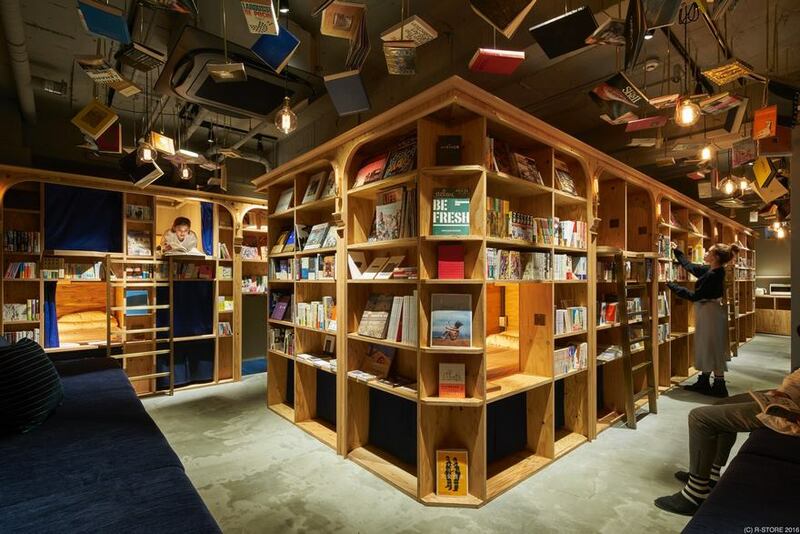 Cut short your budget book lovers because now can be a part of this heaven in Book And Bed Tokyo’s new franchise in Kyoto. Yes, this is the cost that you have to pay to the Book And Bed Tokyo for one night. 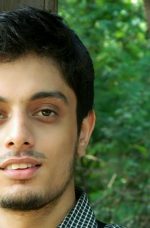 Get ready to dive into the pool of 5000 books and live your dream. Pack your bags and book your ticket to Japan. 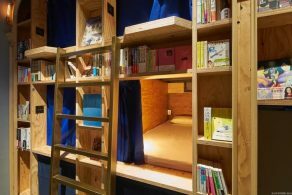 Book And Bed Tokyo offers all modern amenities too! You wanna know the amenities? There are enough choices. You can opt for two types of beds. If you want to sleep behind the bookshelf, then go for the bed called “BOOKSHELF”. The second bedroom which has astounding Kamogawa river view is called “RIVER VIEW”. In addition, you can choose from 2 size of bed. “STANDARD” or “COMPACT”. Book Lights, curtains, clothes hanger / Wifi connection / outlet come with each space. Book and Bed Tokyo is already attracting the book lovers all around the world and many are already on the way to sleep with 5000 books and be a part of the dream that is full of drunkenness of words. Visit the official website of bookandbedtokyo.com for more info. How to Get Over a Book Hangover- Secret Revealed! 10 Pleasures of Reading Books that Every Reader Enjoys!